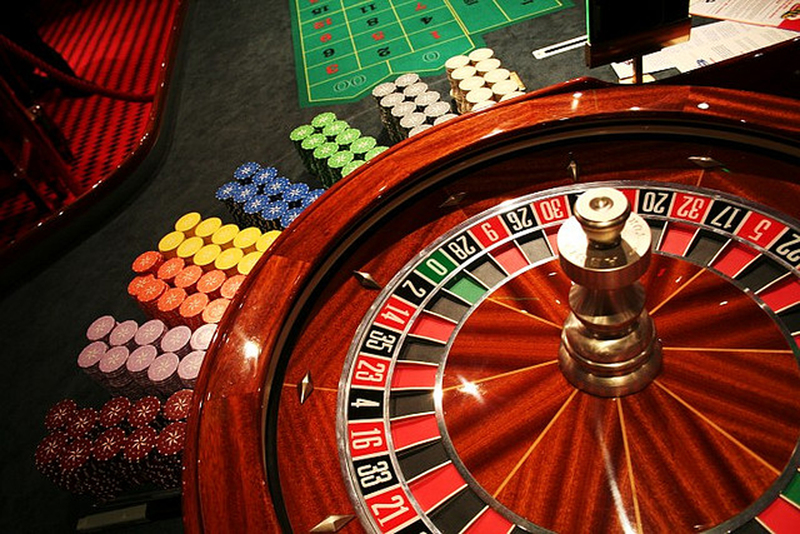 The Cyprian mass media assume that on Thursday the law allowing licensing and opening of a casino in the territory of the Republic of Cyprus will be adopted. Final comments of deputies, including regarding counteraction to money laundering, will be considered on Tuesday at a meeting of committee of parliament on finance. As writes In-cyprus.com, in support of the government project leaders of DISY, DIKO and EDEK that gives quite good chances of successful vote from the first attempt already spoke. If the law is adopted, process of licensing will be begun in June and can borrow from eight to ten months. Considering restriction in at least one hundred game tables and one thousand machine guns, for fight for the first license no more than three-four applicants can provide the sufficient level of investments, expect in the government.